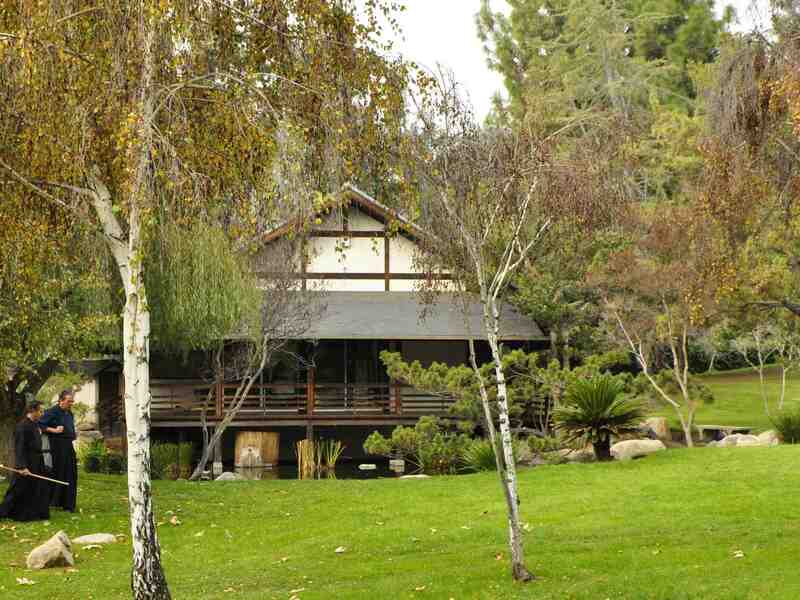 GLENDALE — Shoseian “Whispering Pine” Teahouse, located at Brand Library Park, 1601 W. Mountain St. in Glendale, will host Holiday Tea and Japan Culture Day on Sunday, Dec. 17, from 12 to 3 p.m. There will be two traditional Japanese tea ceremonies with seatings at 12:30 and 2 p.m. The cost is $20 and reservations are required. RSVP by Thursday, Dec. 14, to fr[email protected] Indicate which seating you will attend and the number of guests. The event will feature koto music by Saeko; drumming by the Taiko Kids of Verdugo/Woodlands School; a martial arts demonstration; shodo by Yukari; a bonsai exhibit; a Zen art exhibit by Don Baird; Charlotte Chen’s Designs and Gifts; traditional Japanese massage by Kimo; and an Asian art and gift sale by Tai Ling Wong. A food truck will be provided by Okamoto Kitchen. Presented by Friends of Shoseian, a nonprofit 501(c)(3) organization, and sponsored by the City of Glendale. For more information, visit https://shoseianteahouse.com.